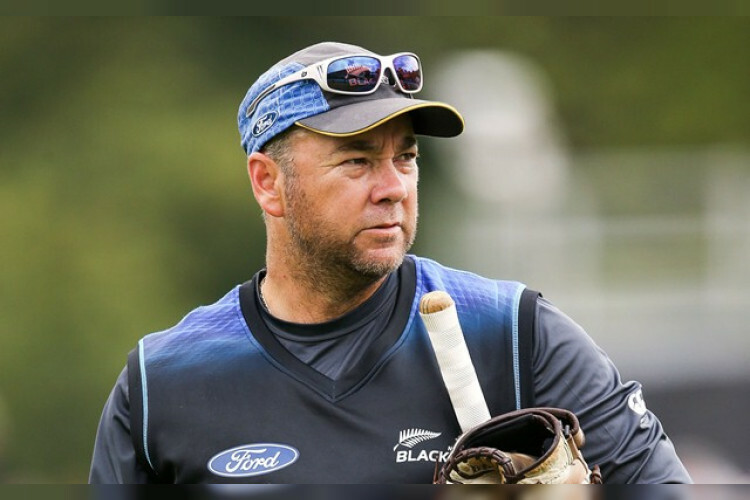 New Zealand batting coach Craig McMillan will step down from his role following the World Cup in England later this year. After 5 years in the position, having been called in by Mike Hesson in 2014, McMillan cited the heavy international schedule as one of the main reasons he felt it was time to quit. His departure continues the ongoing change in senior coaching roles after Gary Stead replaced Hesson last year.